Do all the yummy Thanksgiving-time scents make your dog drool? Put that nose to work! 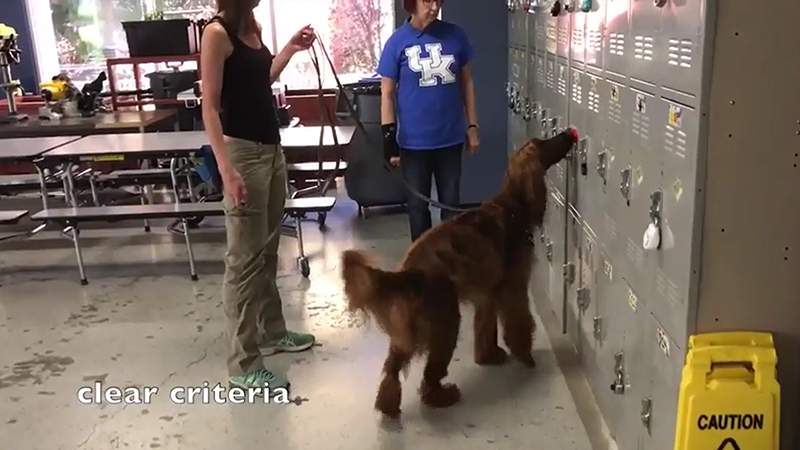 Nosework is one of the fastest growing dog sports in the U.S and clicker training offers powerful tools for being successful by clarifying what exactly is being reinforced. This makes it that much easier in the long run for trainers to be able to trust their dogs, and for their dogs to be able to trust their humans! Sarah Owings will be at ClickerExpo 2019! We will learn more about the sport that gives dogs the opportunity to shine at what they do best!